With Purim now past, Israeli eyes are turning to Pesach – and this year, preparing cakes and cookies for Yom Tov could be a challenge for many people. For months, supplies of butter have been spotty, and as Pesach approaches, the Agriculture Ministry has warned that there is likely to be an even more severe shortage of the product. Also likely to be in short supply will be eggs, the Ministry said. The Ministry hopes that increased imports of eggs will help alleviate the problem. In recent days, the Ministry authorized an increase in the number of eggs that can be imported duty-free, and that number now stands at 75 million. The Finance Ministry has signed off on that increase – but has not signed off on an increase in the amount of butter. But even authorization for increased butter imports may not do the trick. There are spot shortages of butter in Europe as well, so it is not even clear that importers would be able to find enough of the product to cover the shortfall. Israeli importers say that increasing the amount of butter that can be imported without duty will not solve the problem; what’s needed is a complete opening of the butter market, to allow the import of as much butter as needed tax-free. It’s not clear why Israeli companies cannot supply the necessary butter. Already in 2017 there were limited supplies, and as 2018 progressed, supplies of locally made butter all but disappeared; Tnuva’s salted and unsalted butter are nowhere to be found, consumer groups told Globes. According to the groups, it is Tnuva that is at fault, as it is using its supply of milkfat for products that have a higher markup, instead of price-controlled butter. 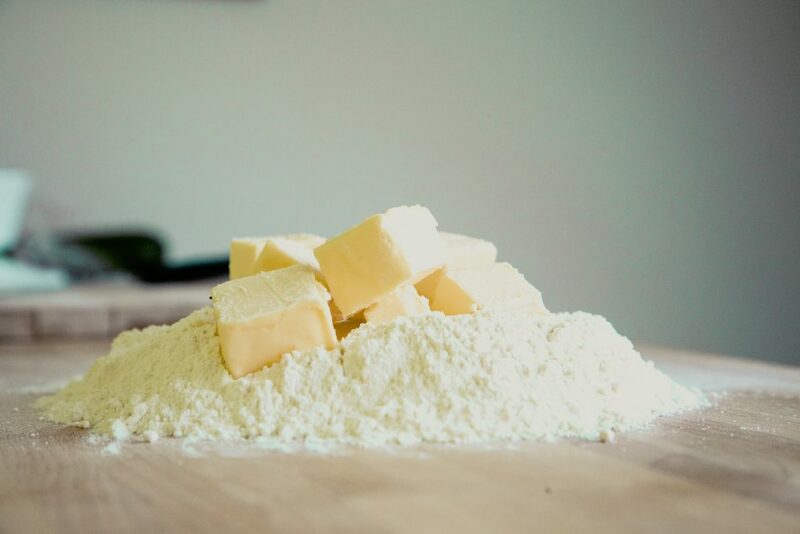 Tnuva, in a statement, said that demand for butter has risen sharply in recent years, as more Israelis prefer to eschew margarine and eat more healthfully. While the butter shortage has impacted consumers for months, the shortage on Pesach will be very difficult for many families of Ashkenazic custom, who do not use margarine products on Pesach because they are kitniyos-based.